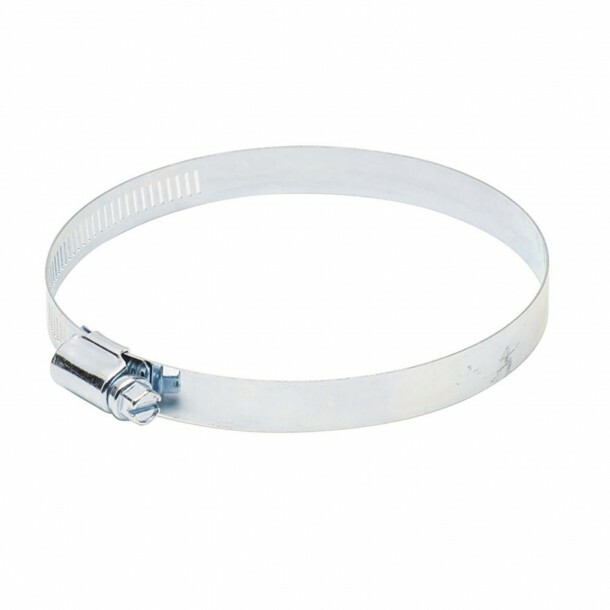 Duct clamps are used to manage ducting or wires. 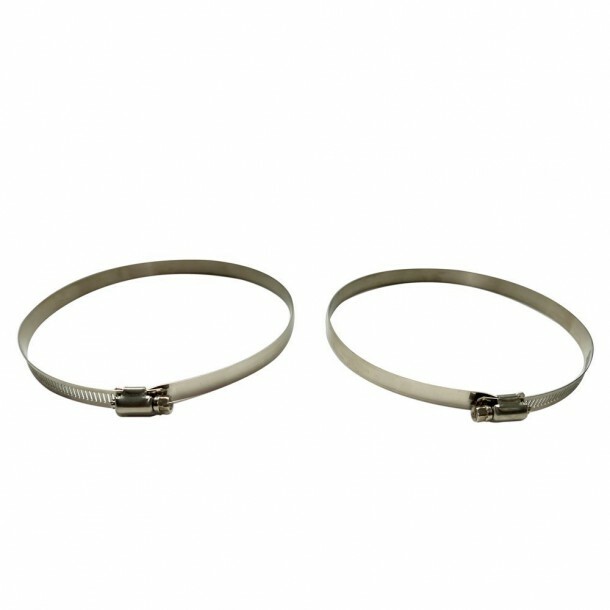 These clamps are largely used in HVAC applications and are available in various sizes. 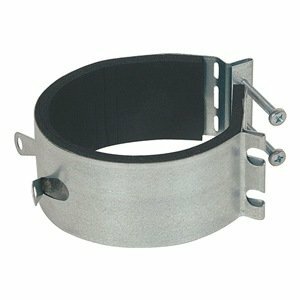 We have covered some of the best duct clamps that you can buy and are used most by engineers. 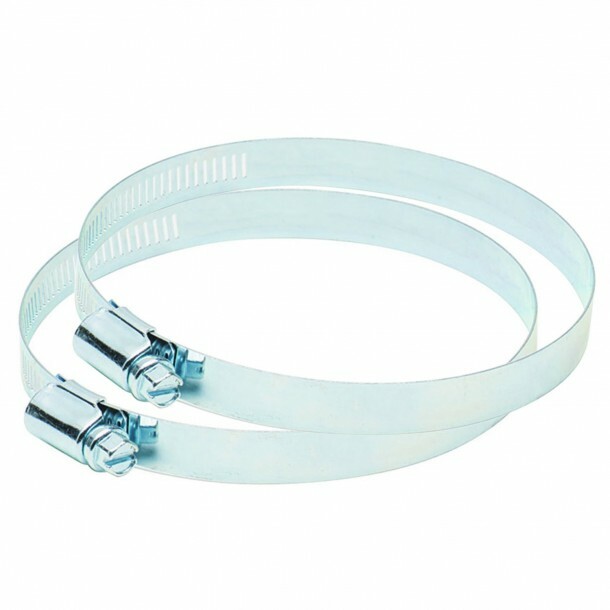 14-inch clamps are offered in pack of 2. You can easily use a screw driver to adjust, and they are durable for outdoor applications too. 6-inch clamps are rust and weather resistant. Having said that though, the clamps do not have the best build quality as threads are not that easy to use. 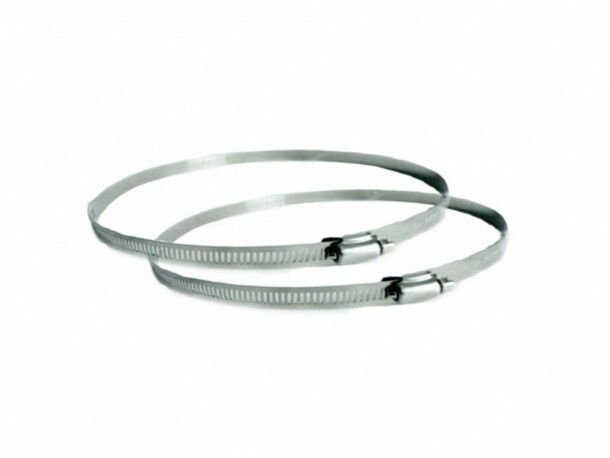 Made from stainless steel, the clamps are easy to use and can resist a lot of torque. These clamps are also the best budget purchase you can get. 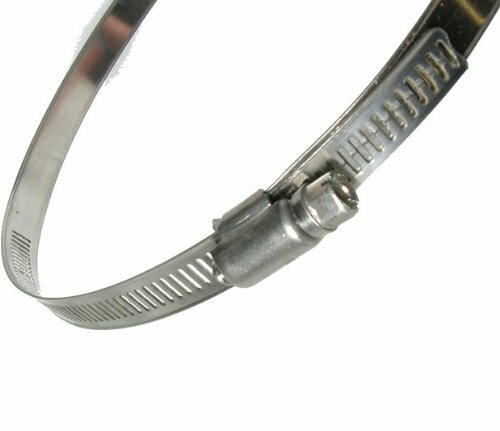 These clamps have rigid Aluminium Duct connections with a complete plastic body. Like most, these are also available in packs of two. 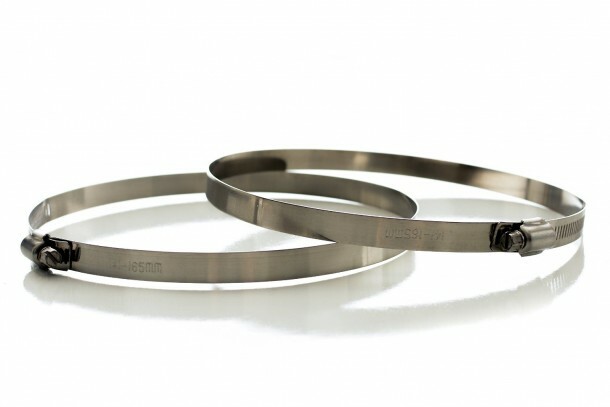 Highly durable the clamps can resist a high degree of torque, therefore, provide a secure & tight fitting. The clamps are water resistant as well. Stabilizing clamp weighs 1 pound and can be used on heavy duty ducting. The clamp has a 4-inch diameter and is installed with the help of bolts. 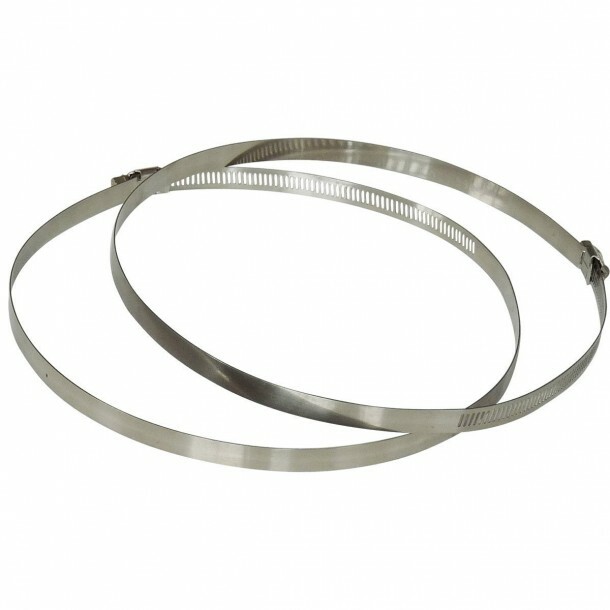 10-inch clamp uses fully adjustable worm drive that can be altered using a screwdriver. The clamp has one of the best build quality on our list so may be that’s why it is also a bit more expensive. 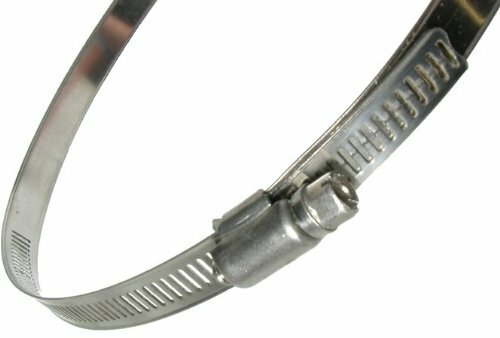 With a hardened Aluminium duct connections and a clear plastic body this clamp is distinctive. This is the second deflecto product on our list and thanks to a unique design, it offers a superior grip. Easy to adjust clamps come with a smooth finish. The clamps can accommodate up to 6 inches, and the design is completely metal which increases their durability.